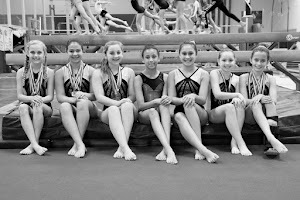 Gymnastics Zone: Spring Show a HUGE Success!! 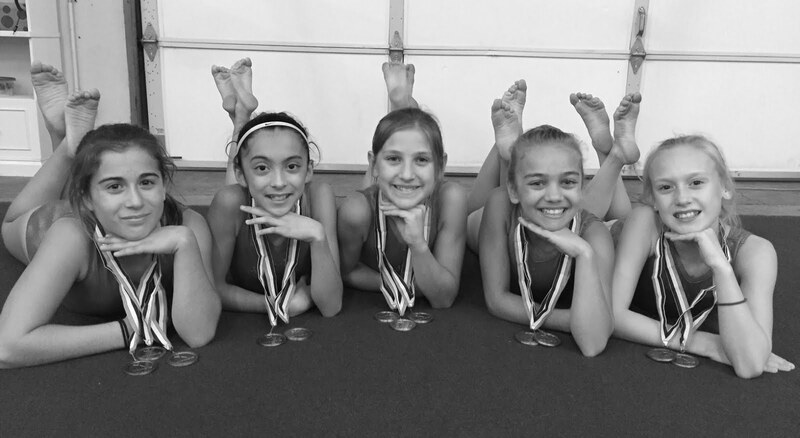 Hundreds of onlookers gathered to watch their young gymnasts perform at The Zone's annual Spring Show. 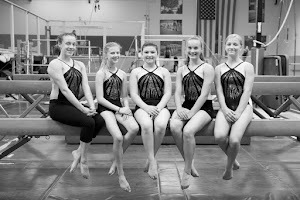 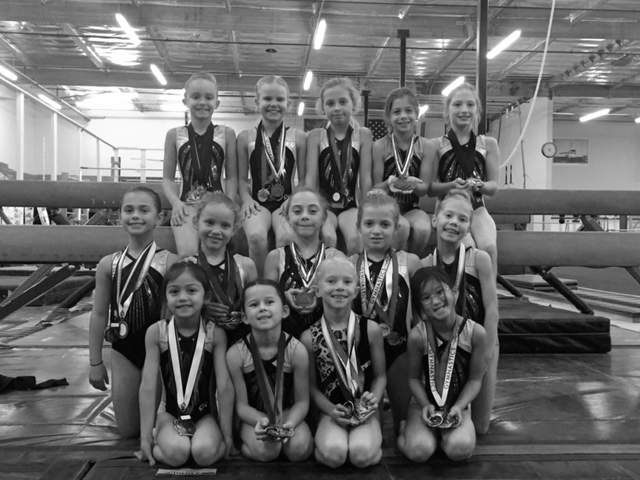 The 1:00pm show was more than sold out while gymnasts in the recreational classes showed off their skills. 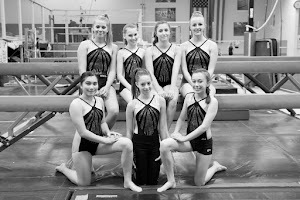 Special floor routines were performed along with the gymnasts performing in their two favorite events. 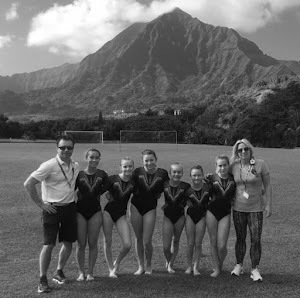 At 4:00pm the crowds went wild as the team and pre-team girls tumbled their way to oooh's and ahhh's. 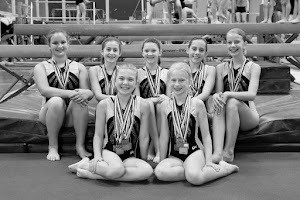 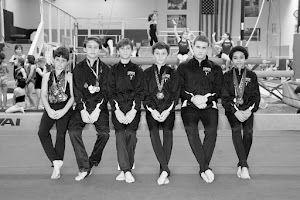 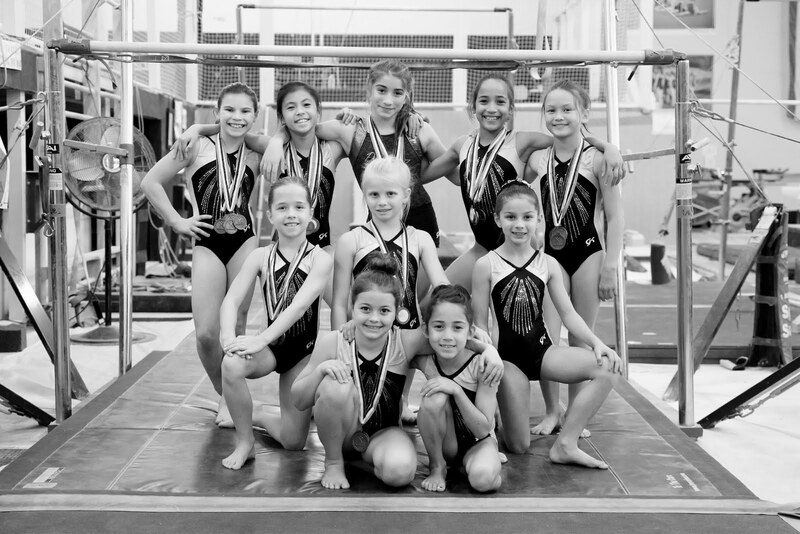 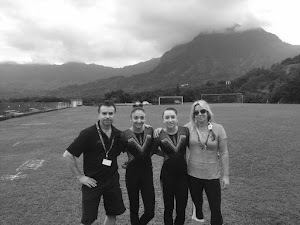 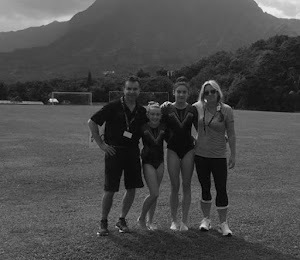 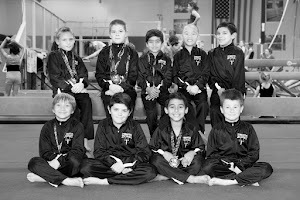 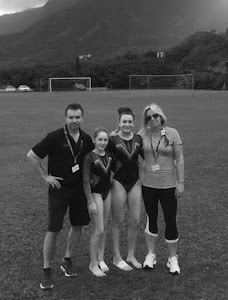 At the end of each show, all gymnasts were presented with a participation medal and special awards like "Most Persistent", "Best Attitude", "Most Improved" and "Gymnast of the Year" among others were handed out. 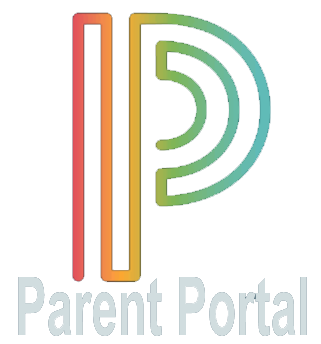 Thank you to all of our parents, grandparents, family and friends who attended the show - next year's is already in the planning stages!